As a functional health expert, my approach to optimizing health begins from the inside. This site is a great resource for you to discover the truth about health and wellness, so you can help your family get even healthier. 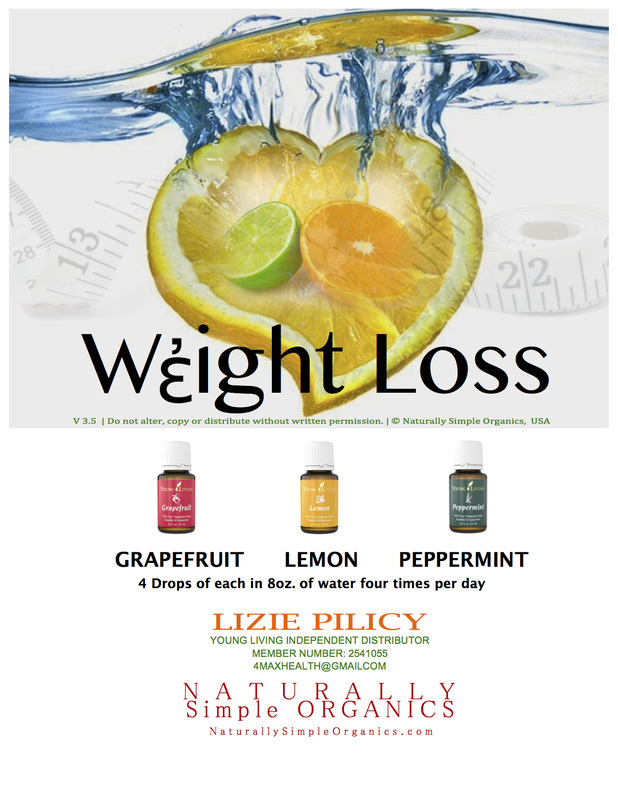 Who is Dr. Lizie Pilicy? Dr. Lizie Pilicy holds a bachelor of science degree in Health & Wellness, is a licensed DC (Doctor of Chiropractic), and specializes in functional health and neurology. Additionally, she is a certified animal chiropractor. She's a speaker, a writer, an athlete, a gardener, an outdoor enthusiast, and a health professional you want on your team to help you build health from the inside out. 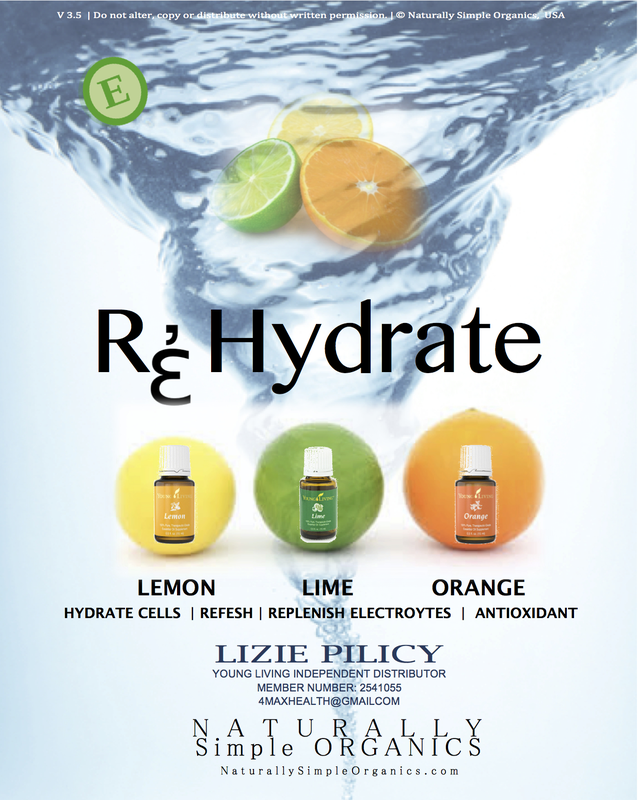 Dr. Lizie Pilicy specializes in the evaluation, treatment, and rehabilitation of whole-being health utilizing state of the art chiropractic procedures, nutrition, exercises and all natural healing remedies. She applies her passion for athletics and whole-being health with her chiropractic services and offers injury prevention, health enhancement, nutrition counseling, and natural solutions to common health problems. As a chiropractor and nutritional specialist, she uses innovative holistic approaches to wellness incorporating mind, body, and spirit disciplines to assist with nurturing your whole-being wellness. Click on the image to DOWNLOAD your copy now. 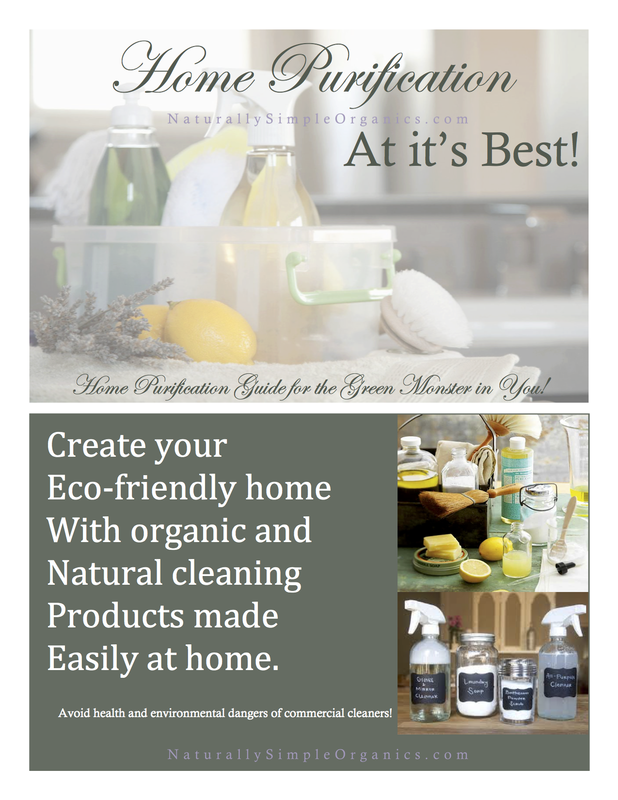 Home Purification At it's Best! Not everyone has a problem with every chemical they come into contact with. It depends upon the toxic load one is carrying, the body's ability to detoxify, and probably a genetic predisposition expressed in response to environmental factors. However, once a person develops chemical allergies, it takes less and less exposure to have reactive symptoms. This means that unless the liver and immune system are in top working order, and we take precautions to reduce our exposure to toxic chemicals, we are susceptible to developing these deadly chemical allergies. The fact is, the average home contains 500-1,000 chemical (ten times more electrical pollution than 40 years ago), and an untold number of mold, mites, fungi, spores, pollen and other ‘bio-aerosols.” Most of this stuff you are completely unable to see, smell or taste, but just because you can’t sense it doesn’t mean it won’t leave you struggling with brain fog, an afternoon headache, a crappy night’s sleep or a horrible work out... etc. etc. (insert your personal ill-health condition). Because chemicals and toxins have such a terrible effect on your health is EXACTLY why purging them from your home can quickly assist with achieving a higher level of vitality. Use the Home Purification At it's Best as a guide, you can eliminate toxins and not only clean your home, but feel better! 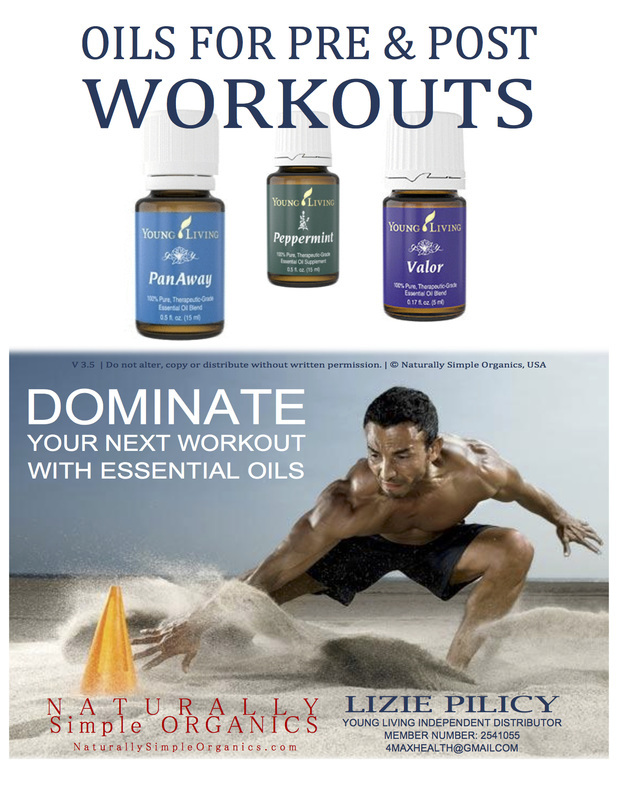 For more information on how to get the essential oils mentioned in the recipes, click here or call me and I'll help you. For more educational tools and events, click here.